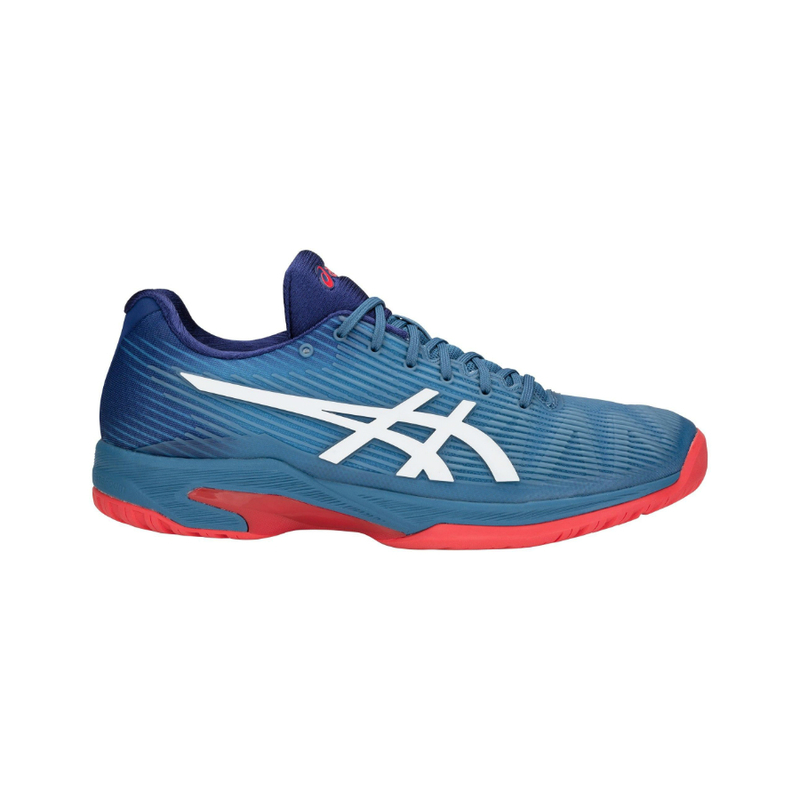 ASICS SOLUTION SPEED FF – Endorsed by David Goffin. 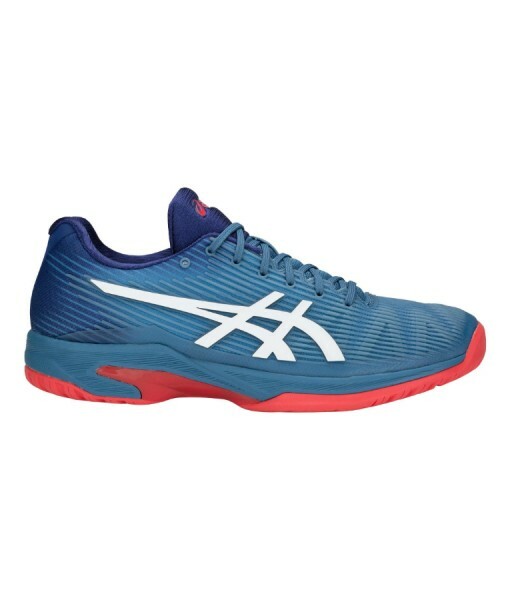 Asics’s lightest tennis shoe, now with revolutionary FlyteFoam® technology. 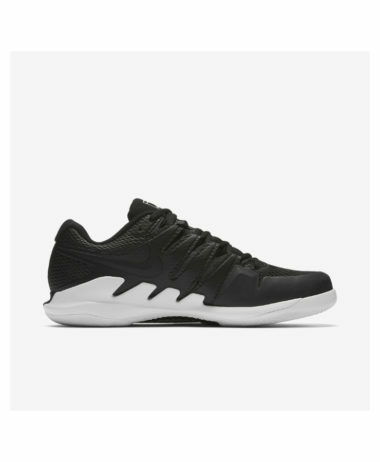 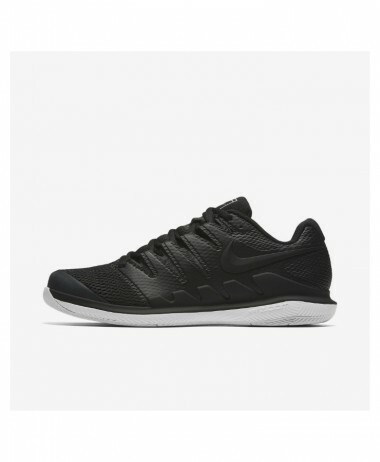 With the addition of the responsive FlyteFoam® Midsole Technology and Twisstruss system, the Solution Speed FF boasts the lightest weight in the tennis shoe category, making it an aggressive competitor that’s always up for a match. 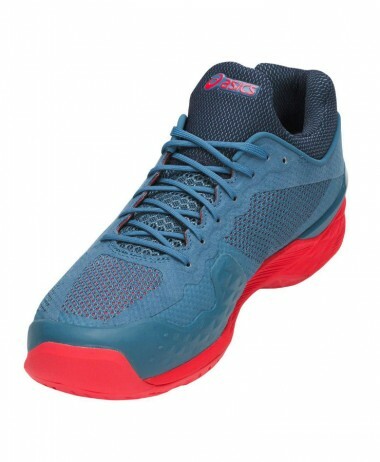 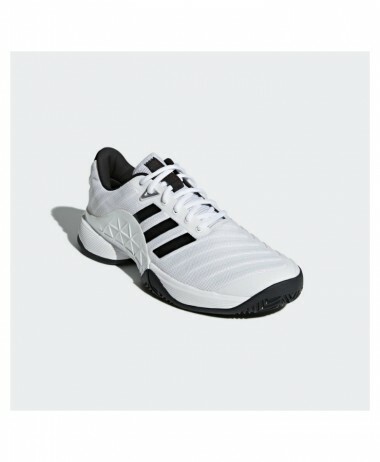 Heel-to-toe GEL® cushioning offers maximum comfort and shock absorption for those quick cross-court hustles while the Flexion Fit® Upper secures your foot without restricting movement. 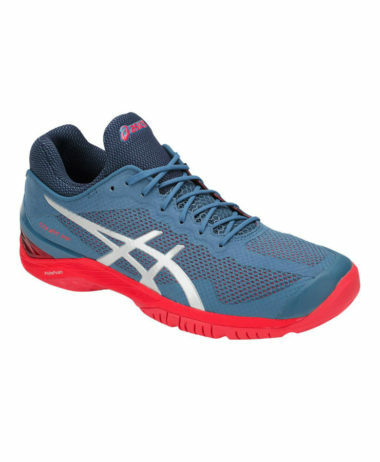 A radically new type of cushioning, FlyteFoam® is Asics’s latest, industry-leading, cushioning for athletes, designed to give you maximum support, maximum cushioning and maximum performance. 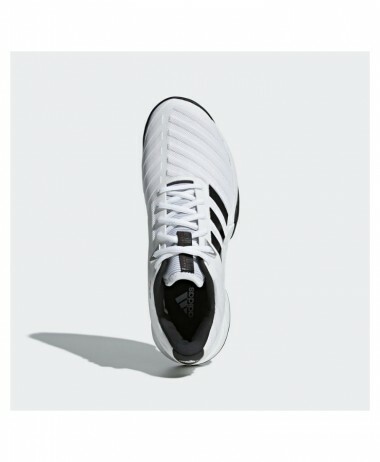 Almost 55% lighter than industry-standard cushioning, FlyteFoam® offers tennis players a softer, premium in-foot feeling while the FlyteFoam® bounces back into shape quickly during each stride, returning energy to you in an instant and providing a shoe that adapts to you as move around the court. 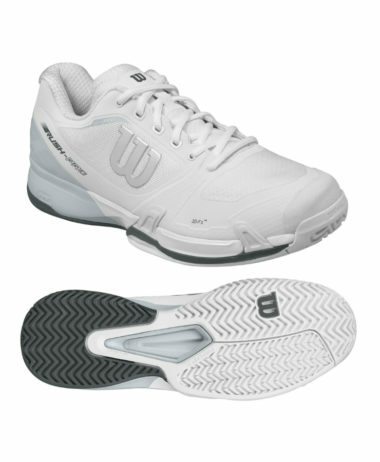 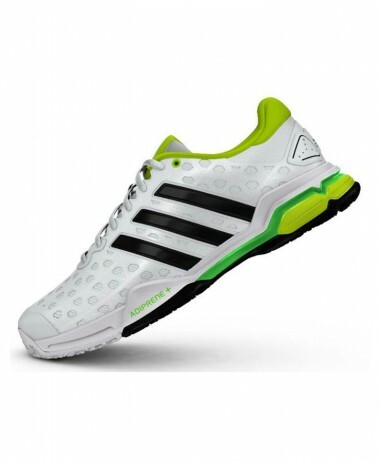 Reinforces the arch to increase torsional rigidity and increase shock absorption.